8-Bit Girl: 8-Bit Girl's MCM Comic Con October 2016 Video! 8-Bit Girl's MCM Comic Con October 2016 Video! 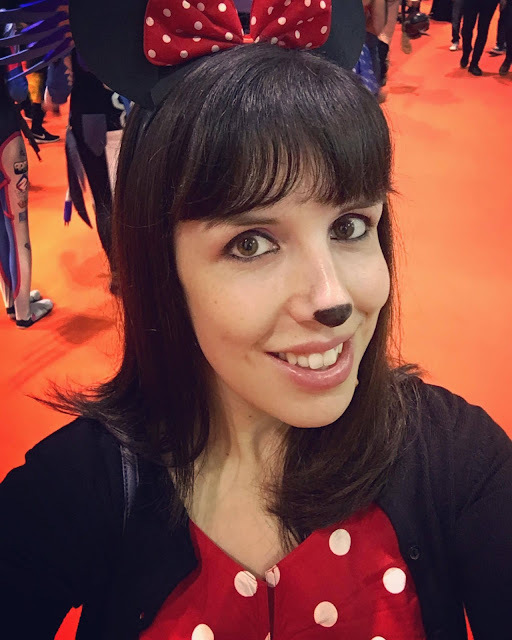 I attended the MCM Comic Con on the 28th and 29th of October. The 29th of October, I went in cosplay as Minnie Mouse! It was a very busy and tiring day, but so much fun too. Here's a short video I created for the two days. I also took a bunch of photos of my cosplay and others, which you can view on the 8-Bit Girl Facebook page here.